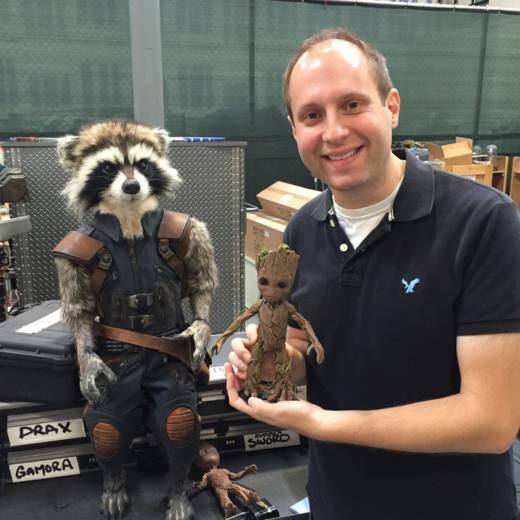 Marshall Weinbaum has worked in the film publicity department at Walt Disney Studios for the past 10 years having the pleasure of handling publicity for blockbusters such as Star Wars: The Force Awakens, Marvel's The Avengers, The Help, Toy Story 3, Beauty And The Beast and Frozen. He has worked directly with film-focused sites and publications as well as the blogging community. On his free time, he enjoys going to the movies and looking up Oscar trivia.